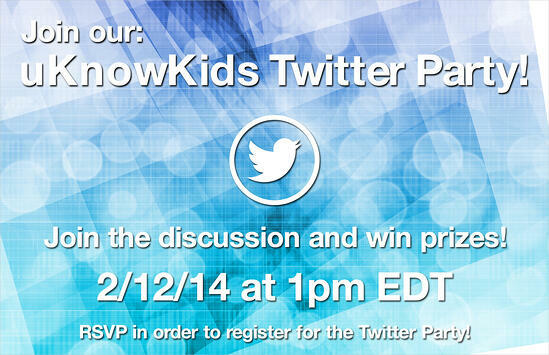 Join @uKnowKids for a Twitter Party! Join uKnowKids for a Twitter party on online reputation! 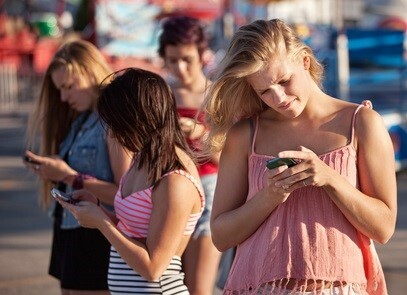 We would like to know your thoughts on your kids’ online reputation and the importance that social media personas have on their futures. We will discuss how online profiles relate to professional reputations and share tips and statistics about the subject along the way. Amazon gift cards will be determined by the amount of engagement. Join in the discussion! Visit here to RSVP and learn more!